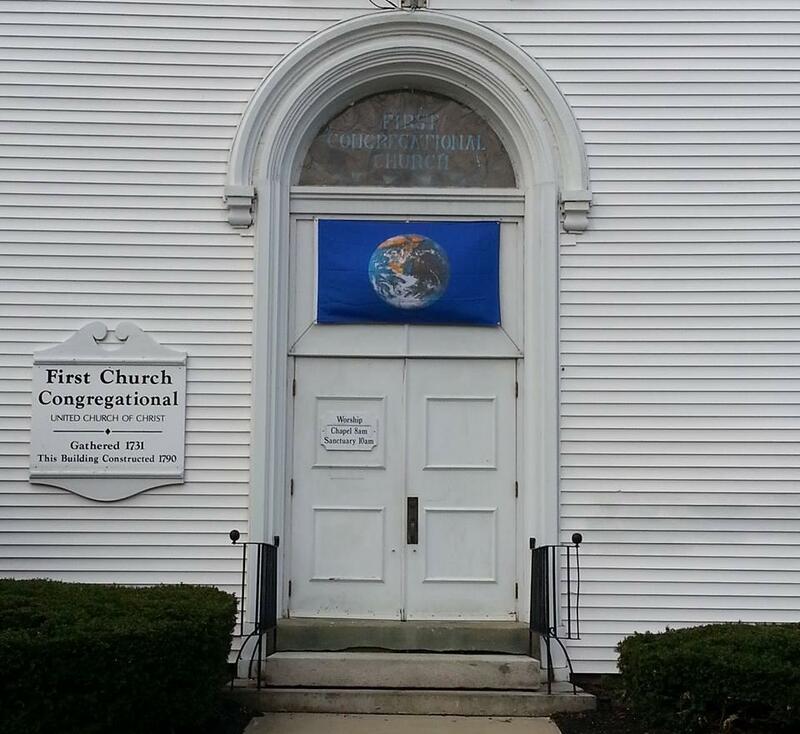 The First Church Congregational of Rochester and a recovery center that operates in it are suing the city of Rochester for trying to shut the center down. The SOS Recovery Community Center, a program of Goodwin Community Health, uses a wing of the church to offer services to hundreds of people seeking help with addiction each month. "We’ve never kept it a secret in two years that we’ve been here," says SOS Director John Burns. "We’re here to get rid of stigma and for some reason it’s being used to attack us." According to the complaint, city officials received a petition from community members against the recovery center in July. Later that month, the city alerted SOS Recovery that its operations had turned the church from a "house of worship" into an "office medical," which changed zoning and code standards for the building. The city issued a cease-and-desist order in September, but SOS Recovery continued operating. Rochester city attorney Terence O'Rourke says since then, he's "received no cooperation from them and now we’re realizing from the lawsuit that they never planned to cooperate." Burns says that SOS is a partner to the church, much like Alcoholics Anonymous and other non-profits that use the church space. The lawsuit argues that the city is infringing on the church's "religious freedom" and it seeks relief from the $23,650 that SOS Recovery has accumulated since September. Terence O’Rourke says he believes the lawsuit is meant to avoid a trial scheduled for February 20 about the SOS’s zoning issues.